Yet another concept by the great mind of Frank Gratkowski performed here by his regular quartet with Wolter Wierbos on trombone, Dieter Manderscheid on double bass and Gerry Hemingway on drums. 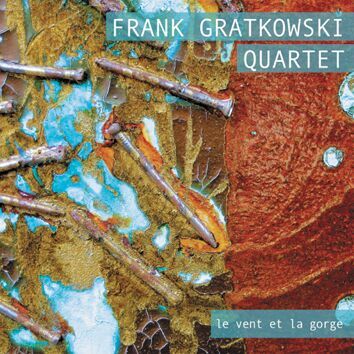 Frank Gratkowski plays alto sax, clarinet, bass and contrabass clarinet. The quartet plays 12 composed pieces by maestro Gratkowski spread over 74 minutes. You wll be amazed at the virtuosity, subtlety, togetherness and power of the music.